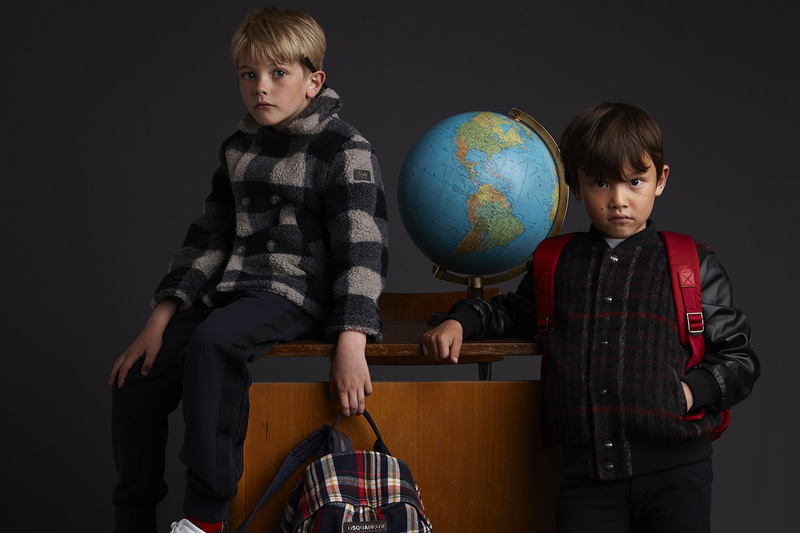 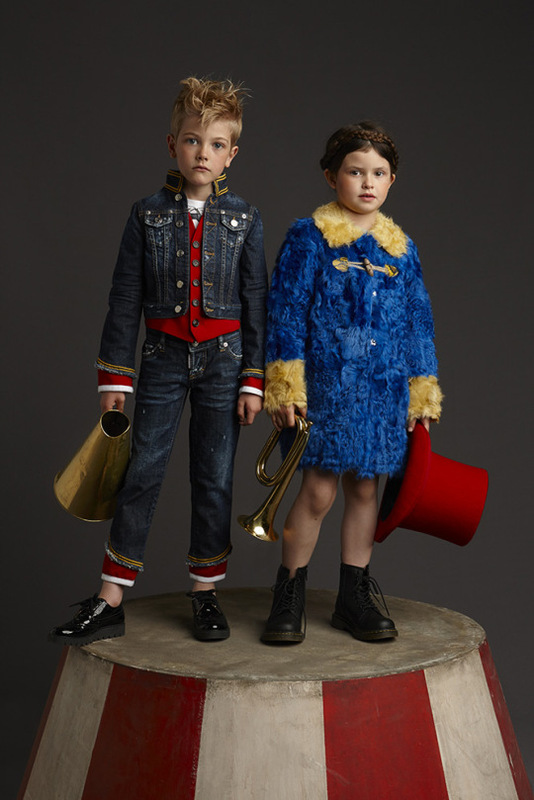 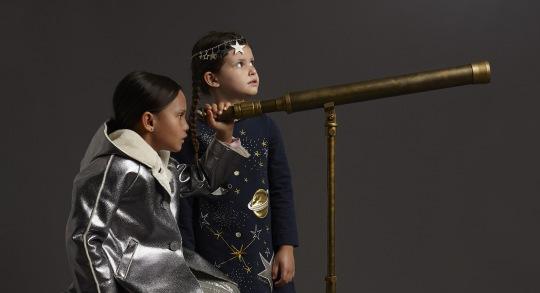 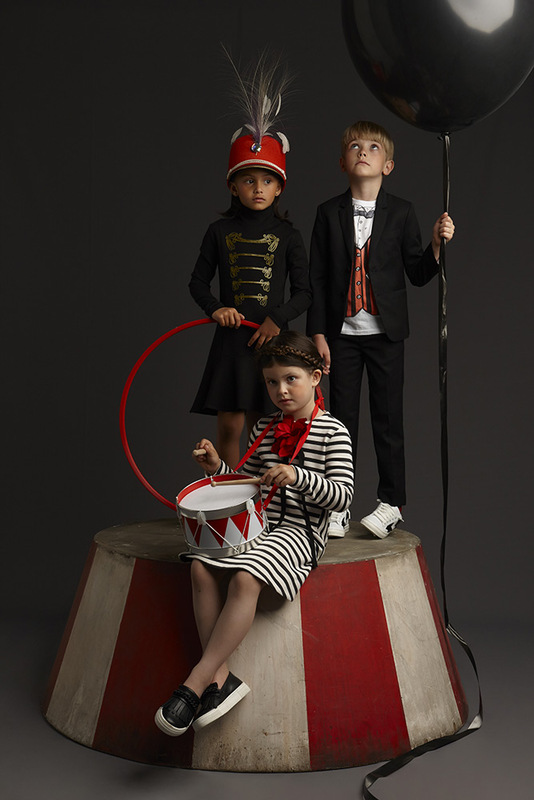 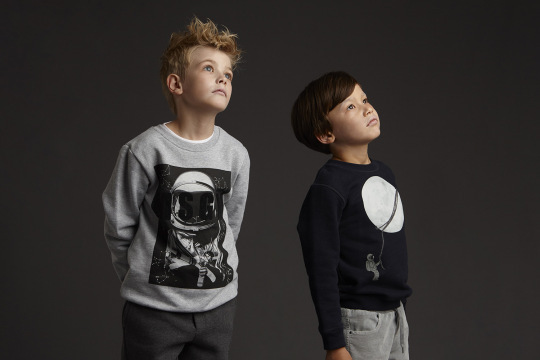 Kid’s Wear - LUISAVIAROMA and kid’s wear Magazine invite creative kids to let their imagination soar! 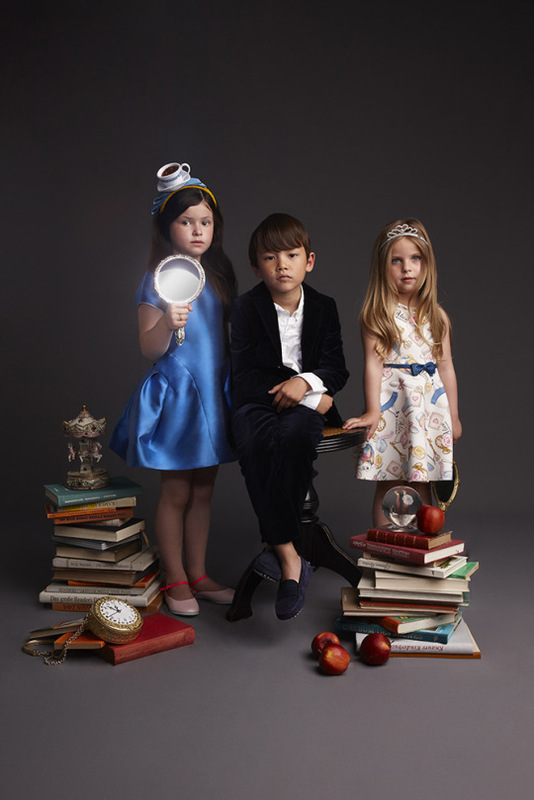 Diary / Fashion / LUISAVIAROMA and kid’s wear Magazine invite creative kids to let their imagination soar! Have a look at the backstage video and read the interview of our deputy editor Petra Barkhof and creative director Ann-Katrin Weiner.